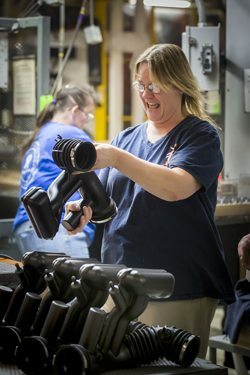 Whether your blow molded part is large or small, simple or complex; Regency specializes in a variety of techniques used for welding plastic to plastic, plastic to metal, and plastic to vinyl ensuring the best result for your particular application. 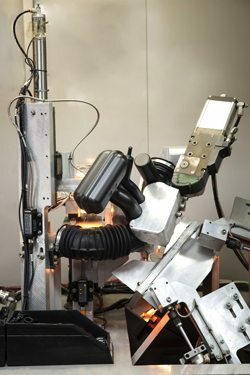 Infrared Plastic Welding is a fairly new welding technique typically used for large part assemblies with high strength and hermetic requirements. 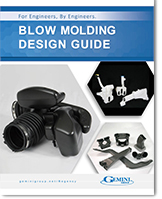 This process utilizes a controlled infrared light emitter which welds blow molded assemblies by melting the joining surfaces which are then joined together and re-solidified under pressure. Hot Plate Plastic Welding can also be used for large part assemblies. 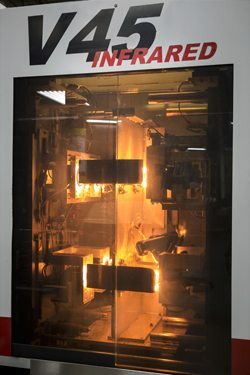 The process involves applying heat to the joint areas of parts for a predetermined amount of time, removing the heat source, and finally bringing the parts together and allowing them to solidify under pressure. Ultrasonic Plastic Welding involves converting high frequency energy into a mechanical motion (vibrations) to create frictional heat in a focused area. This melts the plastic forming a molecular bond. Ultrasonic Plastic Welding can be used to join plastic to plastic, plastic to vinyl, and plastic to metal.